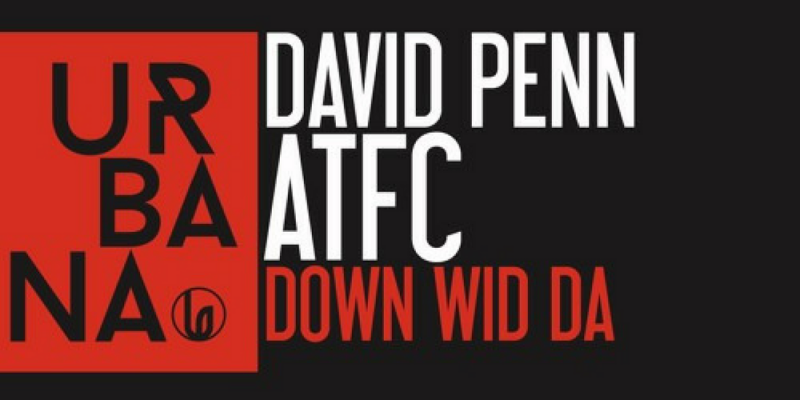 David Penn, ATFC – Down Wid Da. 2 legends of the scene combine to create a straight up club smash. Expect to hear this one everywhere over the festives and watch it relentlessly climb the download charts if there is any justice left in the world. It’s got a similar vibe to Oliver $’s epic track ‘Doin Ya Thang’ but if anything it is even more pumping. 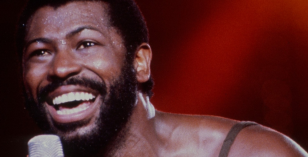 The vocal is brilliant sitting atop a super funky bass line and shuffling but powerful beats. Add in disco stabs, big drum rolls and you have what can only be described as peak time bomb. This one will be straight in my sets. Lovely work!